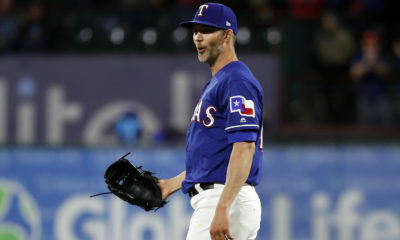 The Texas Rangers (53-69) split a two-game series with the Arizona Diamondbacks (66-55) at Globe Life Park. First baseman Ronald Guzman started the scoring for Texas with a solo home run, his 13th, in the third inning of the series opener. 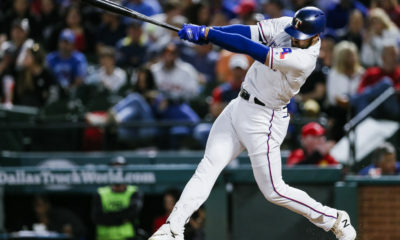 In the next inning, catcher Robinson Chirinos hit a three-run home run, his 16th, before he hit a RBI single in the eighth. Texas won 5-3. Starter Bartolo Colon allowed three runs, a walk and struck out three in five innings to earn his seventh win. 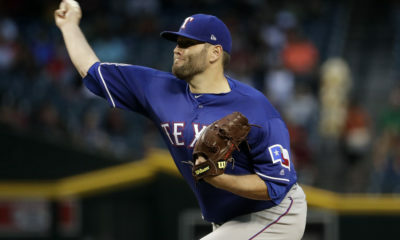 Then, the bullpen followed up with four scoreless innings and three strikeouts, which included closer José Leclerc’s second save. Third baseman Jurickson Profar drove in a run with a sacrifice fly in the fourth of the series finale. In the sixth, Profar hit a RBI double, his 27th, before Chirinos hit a RBI groundout. 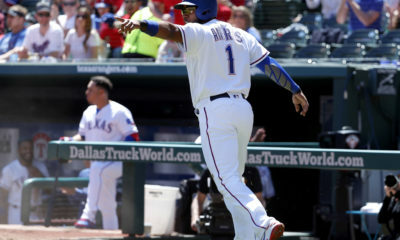 Finally, Chirinos drove in a run with sacrifice fly in the ninth. Texas lost 6-4. Starter Yovani Gallardo allowed four runs, three walks and struck out one in 3 1/3 innings of work. Then, the bullpen allowed two runs, three walks and struck out four in 5 2/3 innings. 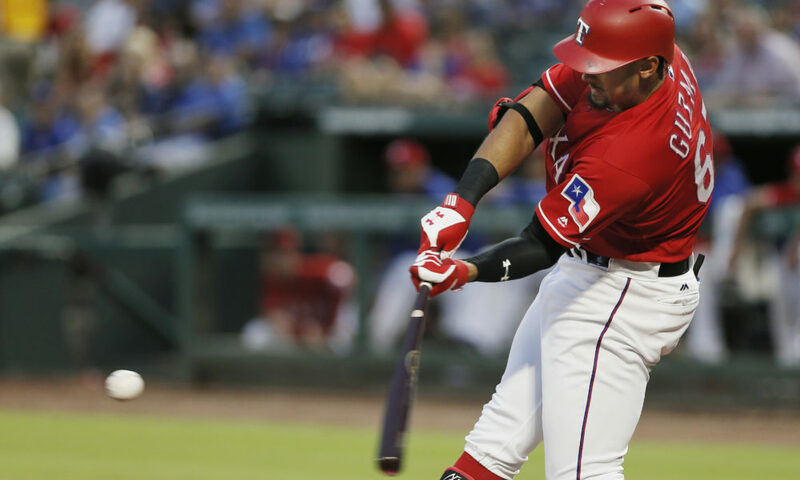 Texas will complete a six-game homestand with a four-game series against the Los Angeles Angels (62-60). Friday- Franchise 2, 1560 AM or 107.9 Tulsa at 7 p.m.
Saturday- Franchise 2, 1560 AM or 107.9 Tulsa at 6:30 p.m.
Sunday- Franchise 2, 1560 AM or 107.9 Tulsa at 1:30 p.m.